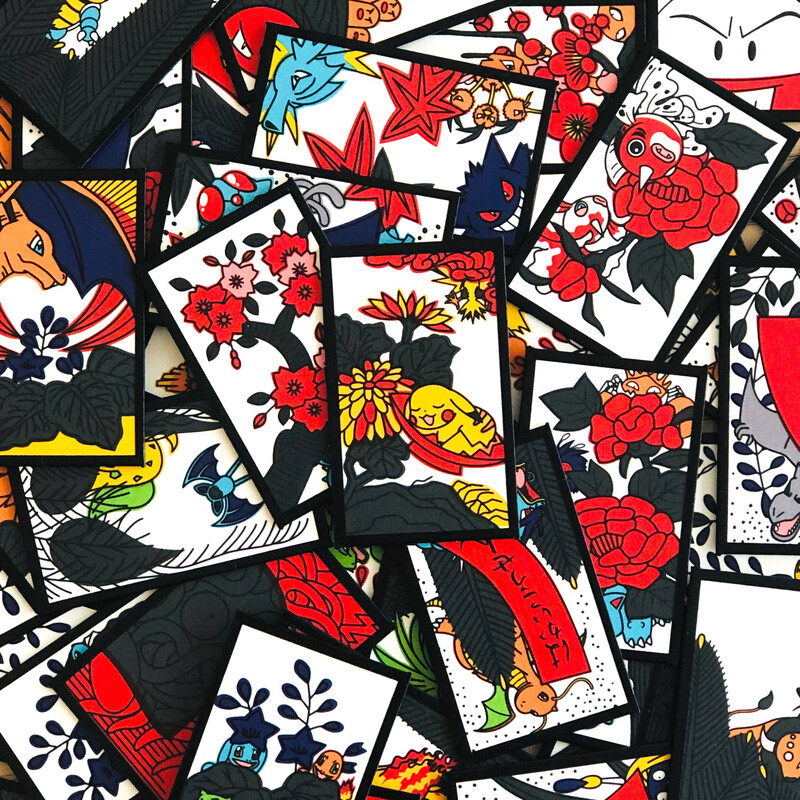 We will be introducing Pokemon Hanafuda (Japanese playing cards) from Nintendo. Pokemon characters are on all the cards. Children can learn how to play Hanafuda with Pokemon. We also have Mario version's Hanafuda. You can purchase it at MIMIYA and online.